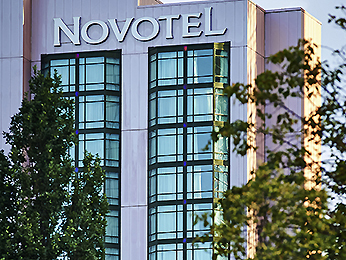 Eat with us or stay with us at the Novotel! Don’t drive on Yom Tov? Live too far to walk to the Toronto Centre for the Arts? No worries! Enjoy The Song Shul’s special rate to stay at the Novotel next door. It’s just a hop, skip and a jump from hotel to shul and back. The only thing more convenient would be a minyan in your bedroom (but we respect your privacy too much to suggest that!). Includes breakfast (Rosh Hashana only) and free parking for the duration of your stay. Don’t be stuck in the kitchen! Be part of a most freilich and festive kosher meal! 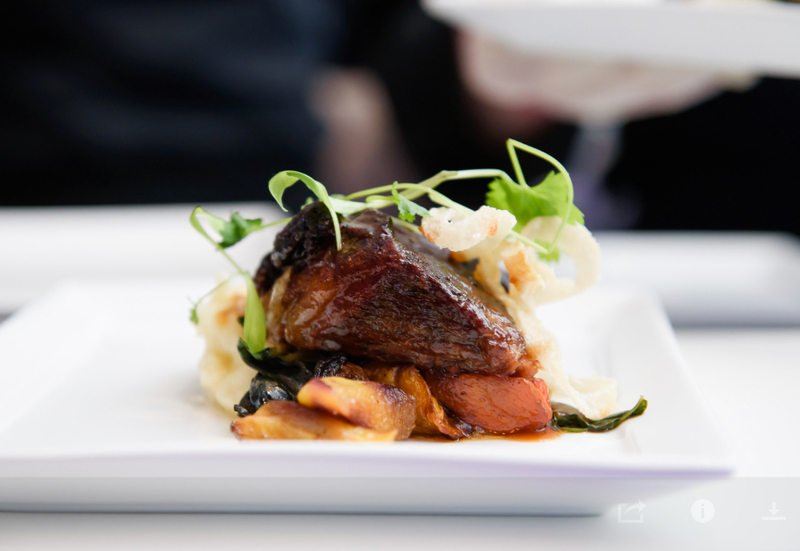 The Song Shul and Ace Kosher Catering have planned a fabulous 4-course dinner on each night of Rosh Hashana, and a delicious lunch on each day of Rosh Hashana, all served in our private Yom Tov Dining Room at the Novotel. Plus shmoozing, singing, revelry and a happy good time! This is how you want to start your New Year! Come for all four, or join Cantor Simon, Aliza, and our Community in Harmony for one or more celebratory Rosh Hashana meals. Don’t want to rush around before the fast? Need an easy walk to shul while you’re fasting? Join us for a special and sumptuous pre-fast banquet, with a carefully selected menu to help you get through Yom Kippur. Then, without the pressure of cleaning up, rushing and parking, take a no-stress leisurely walk to the Toronto Centre for the Arts for a spiritually uplifting Kol Nidre service. The only thing you’ll have to think about are your prayers! Click here to see the pre-fast menu. Note: Last year this Pre-Fast Banquet sold out quickly. Register now to avoid being left out! *If we do not meet the minimum number of diners, Rosh Hashana meals will not be offered. Yom Kippur pre-fast is already selling fast. Click here to see the pre-fast menu.